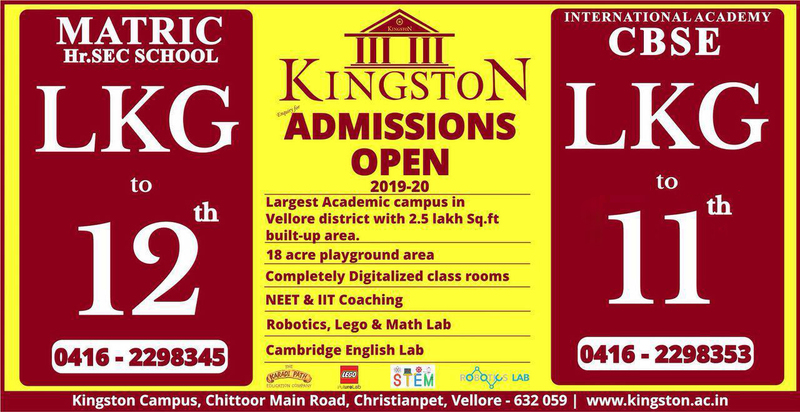 Admissions to Kingston school, Vellore is open to all children from grades LKG to class XII. Procedure for LKG, includes a personal meeting with the child and parents to verify the certificates and to brief the rules and regulations of the school. 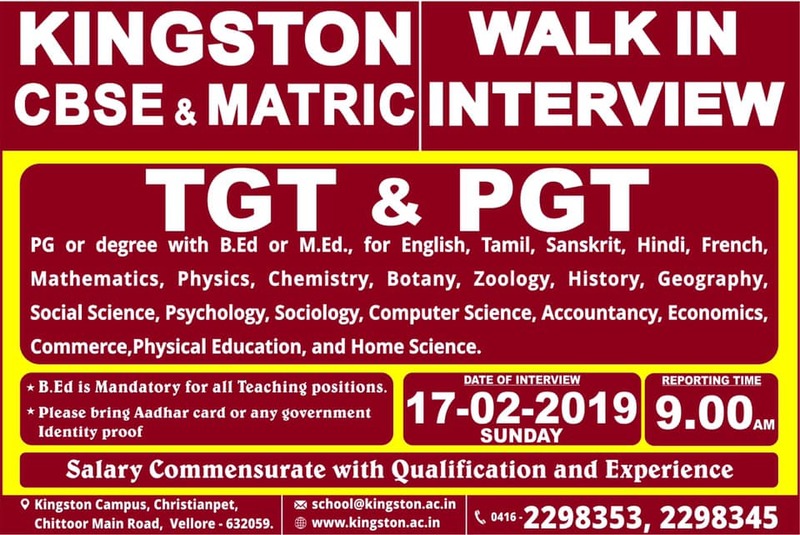 Application for admission should be made on the prescribed form by parents or guardian who will be responsible to the head of the school for the pupil’s conduct, punctuality, regular attendance, progress in school and payment of fees.